Sphere embodies the heritage of the Lodi growing region, where twisted old vines reach their gnarled branches up to the sun. Juicy aromas of blackberry, plum and raspberry are followed by robust pepper and spice. 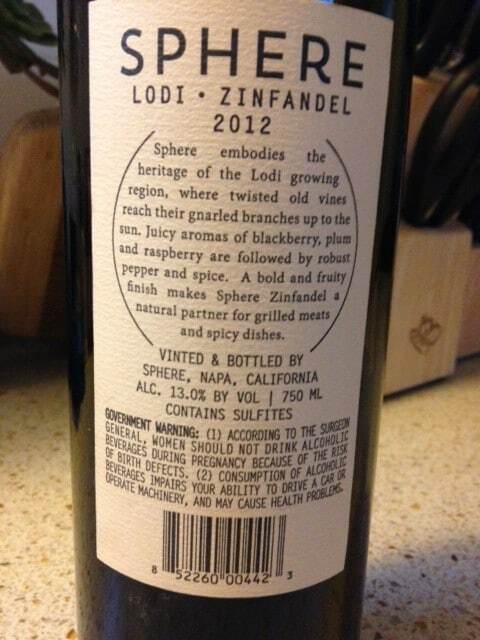 A bold and fruity finish makes Sphere Zinfandel a natural partner for grilled meats and spicy dishes. Available June 12, 2014 at various Trader Joe’s locations, found at South Lake, Pasadena location. 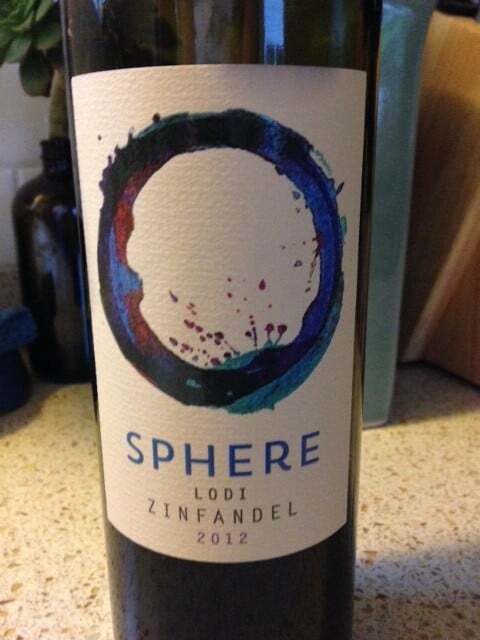 Sphere Zinfandel comes from a premium winemaker’s vineyards in Lodi, the central California region known for its Zinfandel. A bountiful harvest in 2012 led to an abundance of great Zinfandel, which led to a great opportunity for us to get our hands on this well-rounded example of Lodi Zin, fruity yet serious, easy to drink yet structurally solid. It’s excellent with burgers or steaks, and equally interesting with full flavored cheeses and pasta salads. Most interesting of all is our price of $4.99 for each 750ml bottle – we think you’ll roundly applaud this excellent value that you’ll only find at your neighborhood Trader Joe’s. The best hustle is working overtime if your industry allows it.